The Priory of Iberia was establiseh by Charter from the Magisterial Council in 2013. It unites under one same flag the Priories of Spain and Portugal. The Priory of Spain has been founded in 1982 and the Priory of Portugal has been founded in 1993. 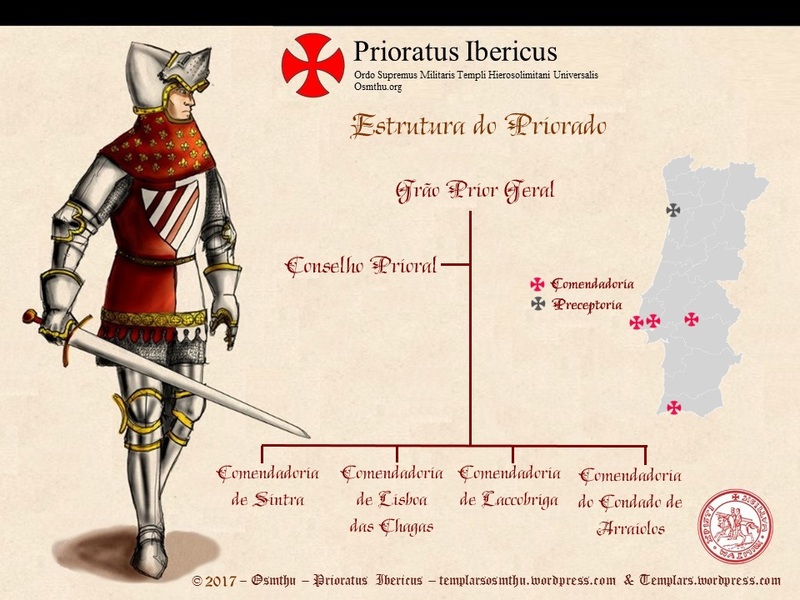 Currently the Priory of Portugal has three Commandries.